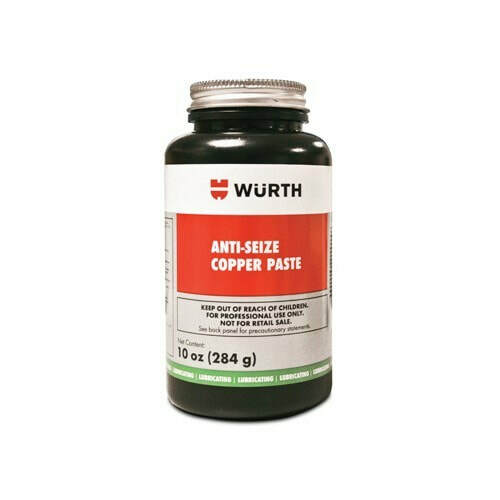 This Copper Anti-Sieze is the best on the market and used by professionals world wide. Anti-Seize Copper Paste is a superior, anti-seize and extreme pressure lubricant formulated to protect metal parts against rust, corrosion and seizure. Fine metallic and graphite particles in a special grease protect parts even in high heat, high pressure and corrosive environments. This product does not contain lead, molybdenumdisulfate or halogen compounds.